The official of the Internal Revenue Service responsible for overseeing the unit that targeted conservative groups for a number of years starting in the spring of 2010 has been placed on administrative leave, according to a statement released by both the Republican and Democratic parties. Mrs. Lerner publicly revealed the targeting two weeks ago when she gave an answer to a planted question at a bar association event in Washington shortly prior to the issuing of an inspector general report that made the issue a public matter. The Internal Revenue Service’s new acting director announced late today that he would be appointing Ken Corbin to oversee the exempt organizations unit. Mr. Corbin was previously a part of the agency as a deputy director of a department that processes payments and tax returns. Lerner appeared before the House Oversight Committee earlier this week and stated she had not broken any of the agency’s regulations or laws of the United States. Mrs. Lerner then invoked her Fifth Amendment right against self-incrimination and refused to answer any questions. Members of the Republican Party questioned whether Lerner had waived that right by issuing her opening statement. Committee Chairmen Darrel Issa will call Mrs. Lerner back to testify before the committee, his spokesman said in a statement released earlier today. Lerner was made aware of the scandal in June of 2011, according to a report by the agency’s inspector general. 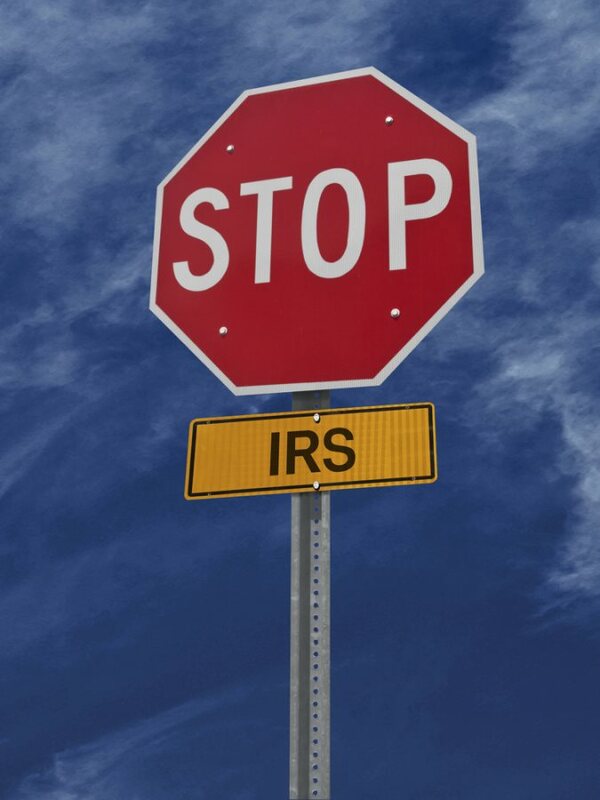 Lerner ordered agents of the IRS to scrap the criteria, but later they expanded to include groups that promoted the Bill of Rights and the Constitution. The singling out finally halted this month, when top agency officials claimed they found out and ordered agents to adopt legitimate criteria for determining whether tax-exempt groups were overly political.